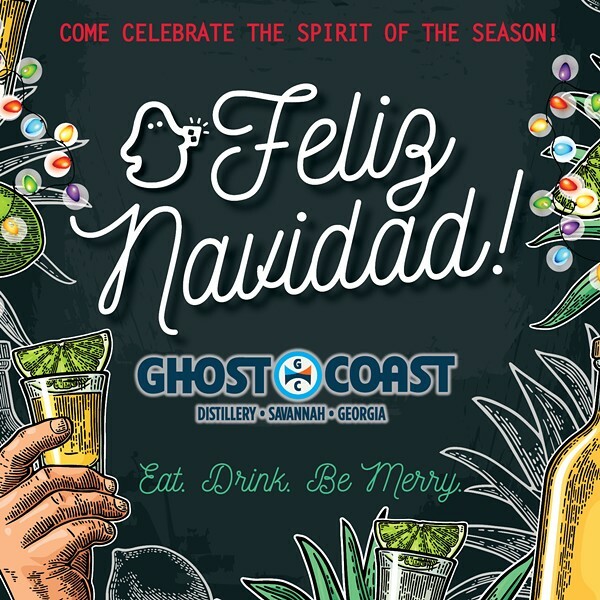 Join Ghost Coast Distillery at the Holiday Fiesta in celebration of the winter release of Tommy Agave. There will be drink specials, music by Eric Britt and food by Chazito's Latin Cuisine. 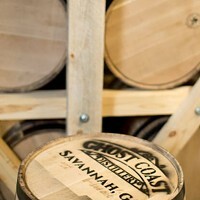 Bottles of Tommy Agave will be in limited supply for purchase, including the first 25 bottles signed by the distiller.